Foam flute fillers made of recycled expanded polystyrene (EPS) are used to fill the flutes of the steel bridge decking in many parts of the country. By filling the corrugations in the deck with EPS flute fillers it makes the bridge lighter without affecting the structural integrity of the reinforced concrete. 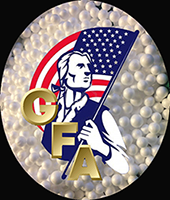 Geofoam America is the primary supplier of EPS flute fillers to bridge deck manufacturers throughout the country. 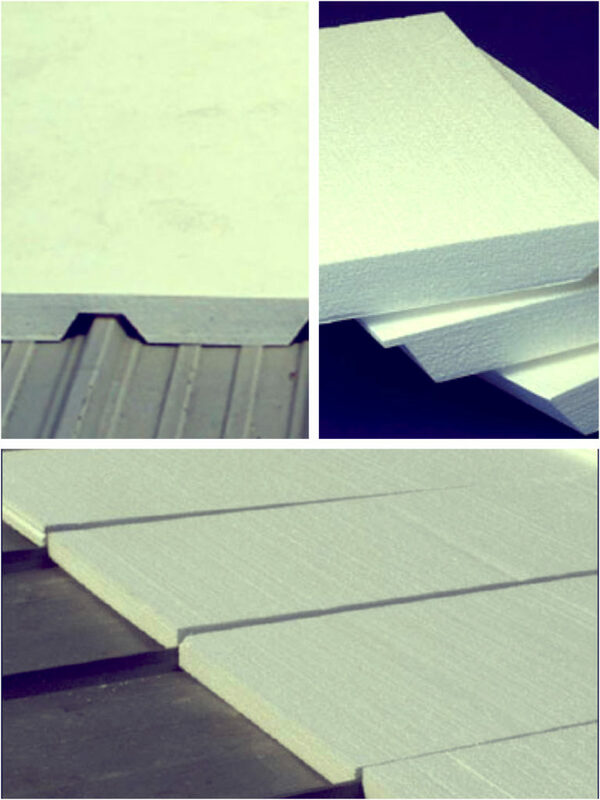 EPS flute fillers are also used in commercial roofing to fill the large flutes of the steel roof decking. This adds to the insulation in the roof and also creates a flat surface for walking and applying additional rigid insulation. Another type of flute filler is used where steel roof decking overhangs a wall and plugs are needed to fill the voids where the decking is exposed to the exterior. In this application, short polyethylene flute fillers are used to block the intrusion of birds and other small animals into the building.